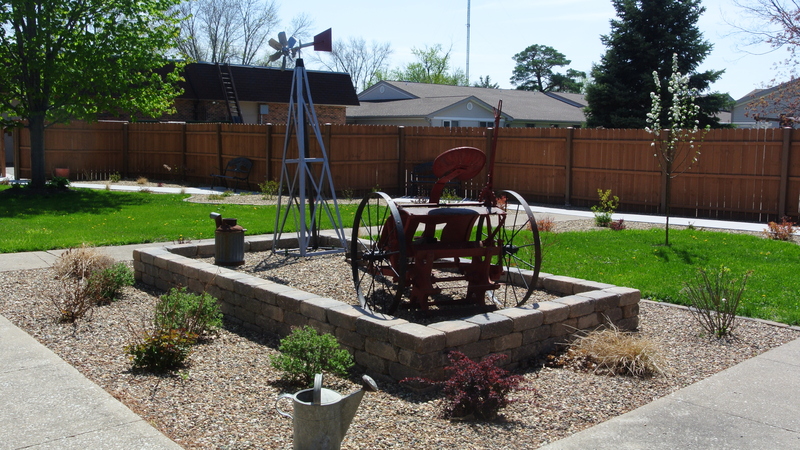 Each of our residents has the opportunity to enjoy our beautiful landscaping, courtyards, and gardens. 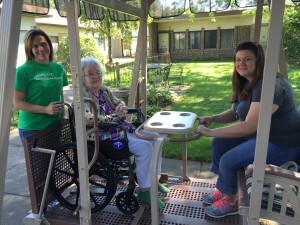 Davenport residents and staff enjoy the handicap accessible swing located in the special care unit courtyard. At the Lutheran Home we understand the importance of fresh air and nature. When the weather is nice, we want our residents to enjoy the outdoors. Davenport Lutheran Home boasts two beautiful courtyards. 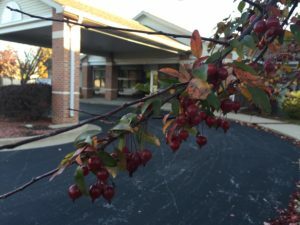 The main courtyard and the special care unit courtyard are enjoyed during the spring, summer, and fall. 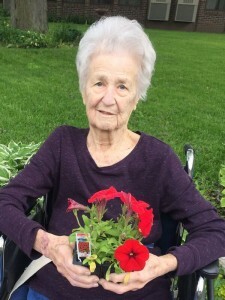 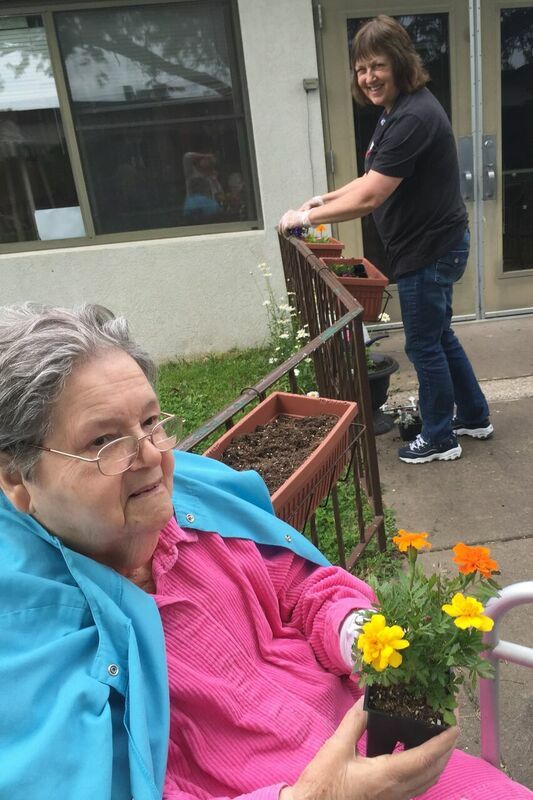 The Lutheran Home Campuses offer many gardens for resident enjoyment. 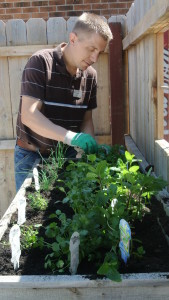 Each year local volunteers and staff members help our residents plant the gardens. 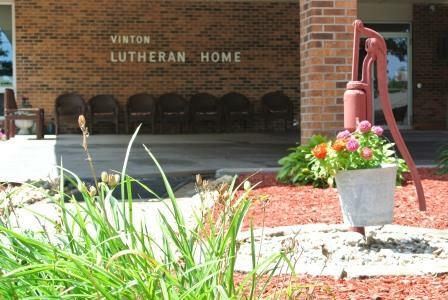 Two of the gardens at the Vinton Lutheran Home include a vegetable plot and an herb bunk. 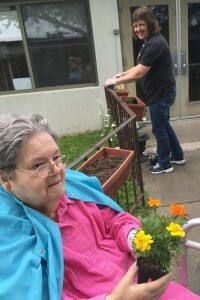 Staff and residents enjoy working in these areas. 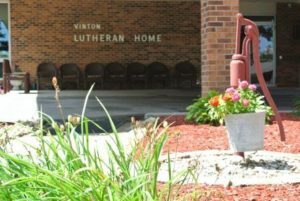 The fruits, vegetables and herbs are often used in Lutheran Home entrees for the enjoyment of our residents and tenants. 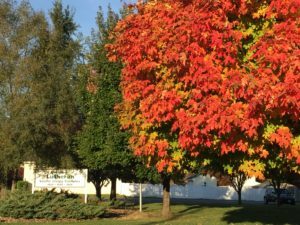 The Lutheran Home staff take pride in the appearance of our campuses, as do our residents. 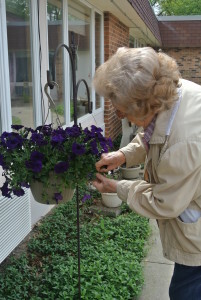 Many of our residents enjoy bird feeders, hanging plants, etc. outside of their room windows and enjoy taking care of them. 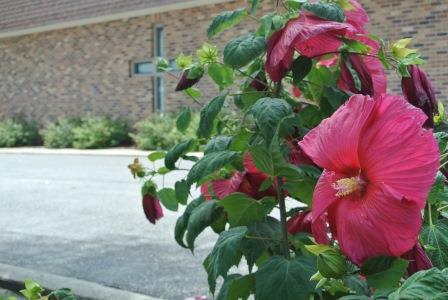 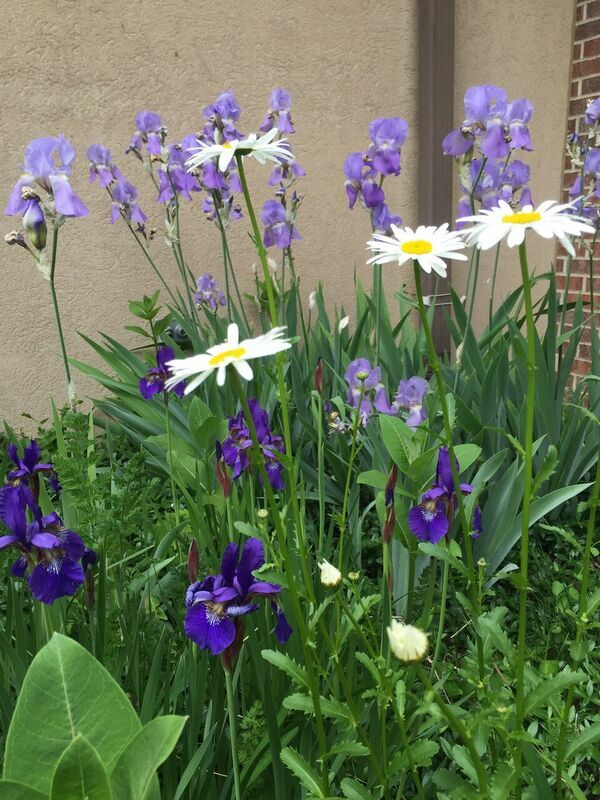 Different flowers are in bloom at the Lutheran Home from spring until fall. 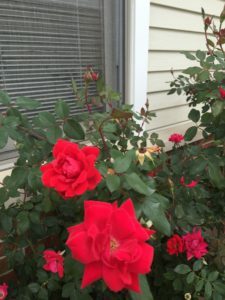 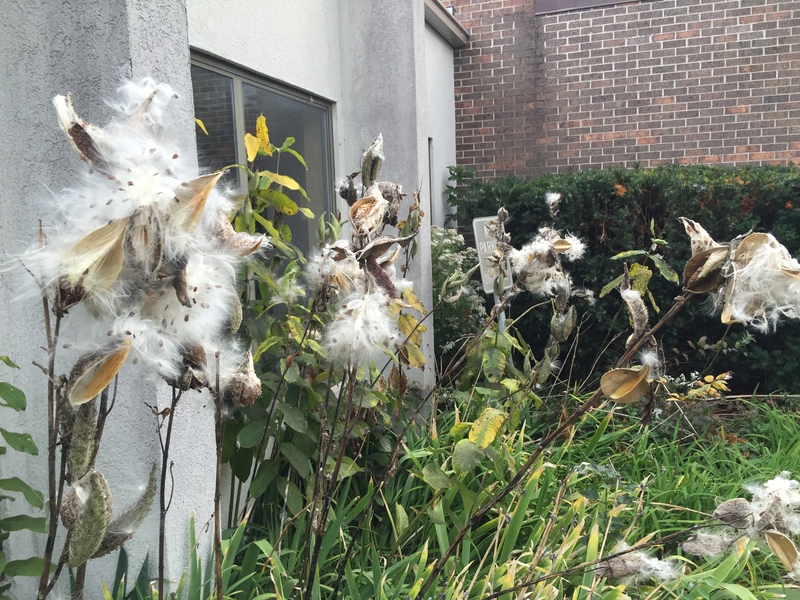 Our residents enjoy an array of differing plant life 7 months of the year.